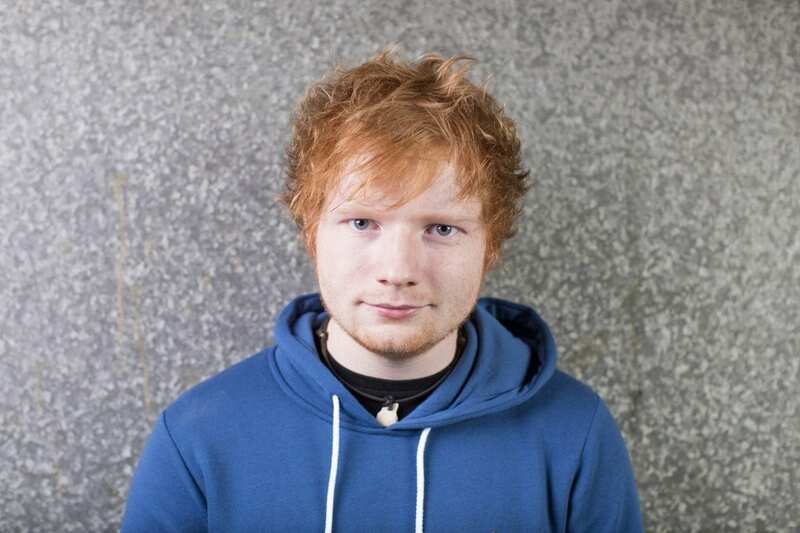 Six pairs of Ed Sheeran’s used underpants are set to go under the hammer in a charity auction. The boxer shorts have been donated by the pop megastar as part of 300 items to raise money for Zest, part of St Elizabeth Hospice. The new brand launched by the Suffolk-based charity aims to help young people living with terminal and progressive illnesses. Sheeran’s undergarments – along with Lego models, a signed guitar, football shirts, jumpers, dressing gowns and shoes – will be sold at Bishop & Miller Auctioneers in Stowmarket, Suffolk on November 10.